The ultimate experience for any team at any level. Stay and play at Bolton Wanderers. Reside in our onsite four star hotel, Bolton Whites and train like a pro at our £10m training facilities. Bolton Wanderers’ team of FA and UEFA qualified professional coaches are dedicated to creating the ultimate coaching experience for players. You will receive a coaching programme based around our Academy philosophy. We aim to improve every player to their maximum potential and offer coaching in all aspects of the game. To ensure progress, coaches will create sessions that will identify areas for improvement to benefit players and the team’s development. Through the delivery of our programme we teach discipline, individual and team work, respect, communication skills, as well as many more key life skills that are important for today’s aspiring footballers. This matches the Academy’s philosophy of “developing the person before developing the player”. We will also provide strength and conditioning sessions to help your players meet the physical demands of professional football. After your camp is completed, you will leave with an official “Certificate of Participation” along with fantastic memories of the experiences you have gained with Bolton Wanderers Football Club. As part of your visit to BWFC, we can make arrangements for you to compete against local teams in a friendly fixture to put your new coaching knowledge into practice and test your skills playing on one of our Training Ground’s pristine pitches. Official referees are also used for all of the friendly fixtures for that competitive feel. Your game will be watched by our professional coaches and you can receive the option of team performance analysis 24 hours after the game so you can understand what you did well, as well as how you and your team can improve. This is a great insight into how the BWFC First Team work weekly, gaining the full professional experience whilst improving your tactical knowledge. BWFC host an Elite Pro Club Experience annually, whereby players are personally selected and invited to attend the programme at the University of Bolton Stadium. This is the ultimate experience for any talented player. 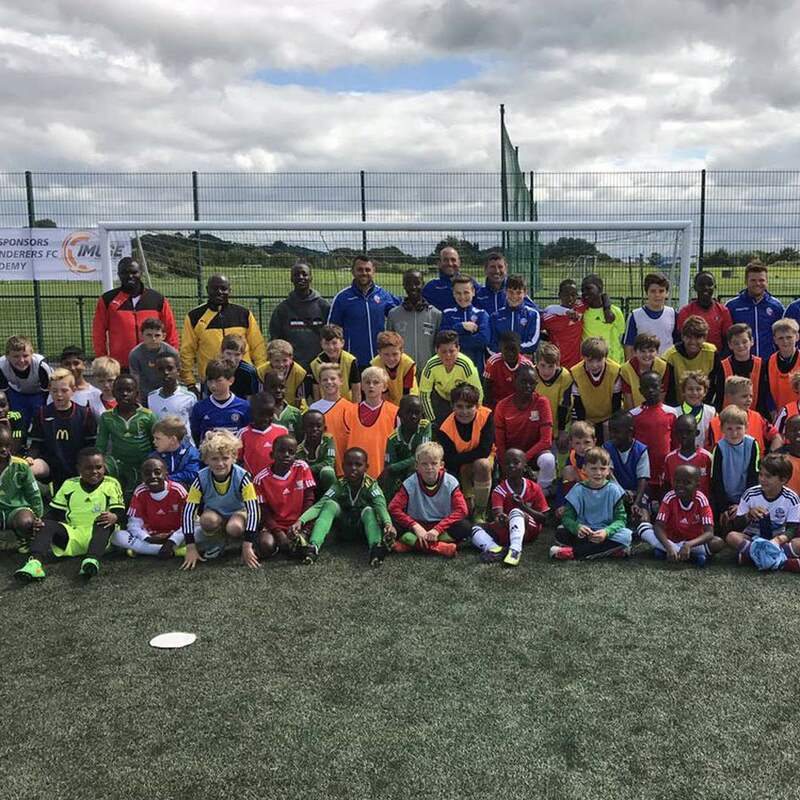 Coaching sessions are intense and players are expected to play in a number of fixtures against professional academy teams and local friendlies, in addition to daily training sessions. The standard is very high and the selection process and criteria is very competitive. Please note this is an individual invitation and selection process (not a team).